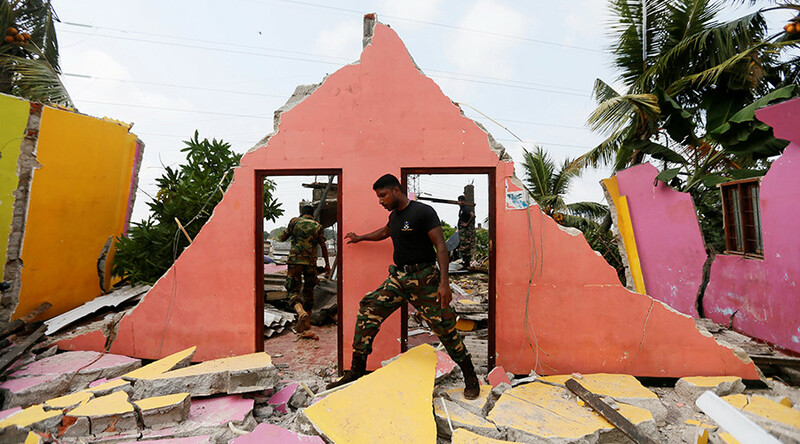 A garbage dump collapse killed at least 16 people in Sri Lanka, while hundreds lost their homes, Reuters reports, citing local military and healthcare officials. 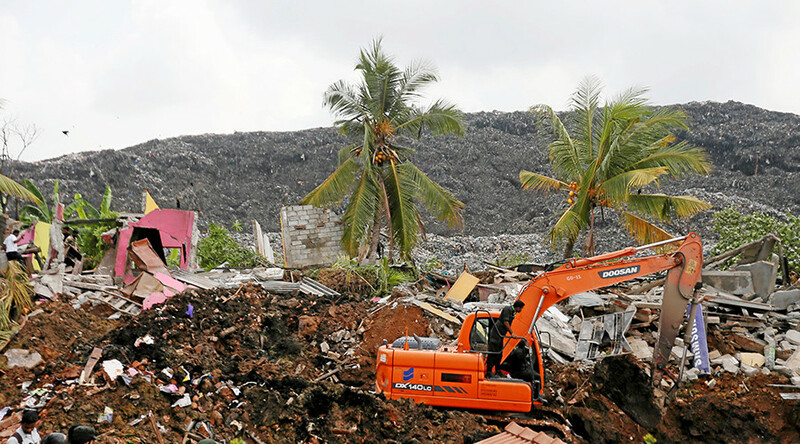 The devastating garbage dump landslide in a suburb of the Sri Lankan capital, Colombo, occurred late on Friday, amid traditional local new year’s celebrations. The landfill reportedly caught fire and pile of trash estimated at 91 meters (300 feet) tall, promptly collapsed, damaging over 140 houses, according to local police. 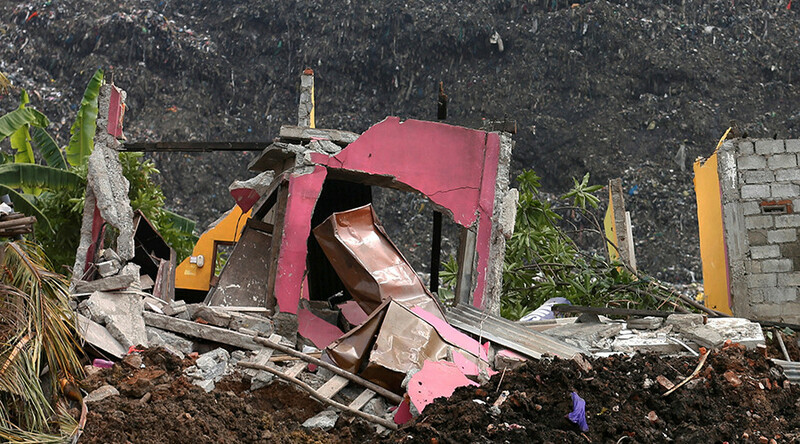 More than 100 houses were buried under the trash, Reuters reported, citing eyewitnesses. The officials did not comment on the number of people reportedly missing, however. 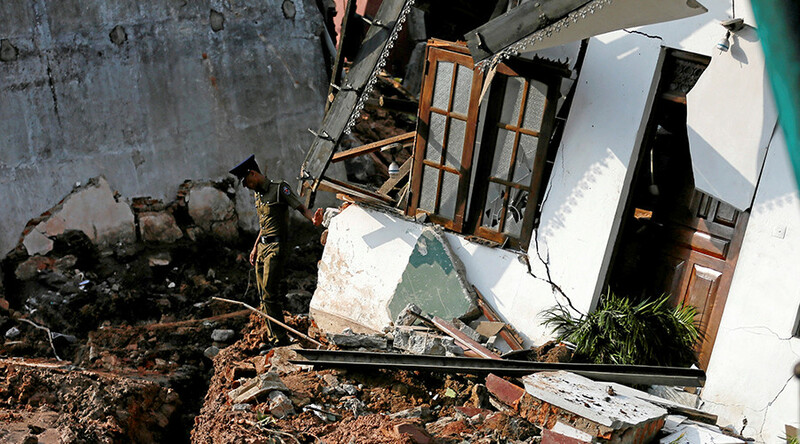 The bodies of 16 landslide victims have been uncovered so far, army spokesman Roshan Senivirathna told Reuters. At least four victims were teenagers, according to a nurse at Colombo’s main hospital. 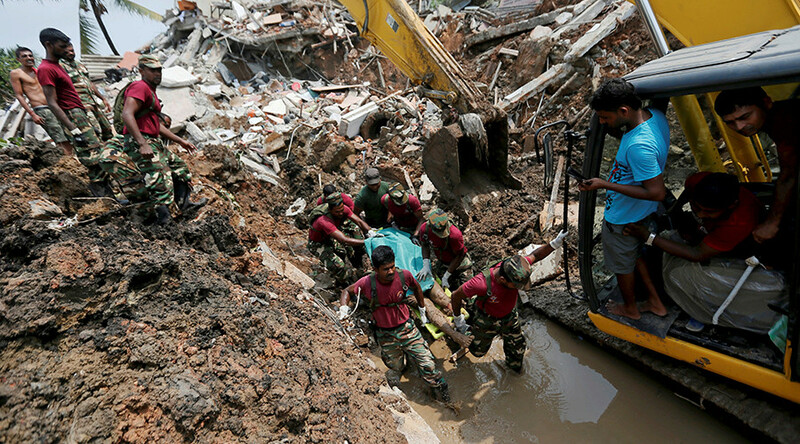 Search and rescue operations continued into their second day on Saturday, with servicemen using heavy equipment to dig the damaged houses out from under the garbage. A similar incident occurred earlier this year in Ethiopia, when a massive rubbish dump near the country’s capital, Addis Ababa, collapsed, burying neighboring makeshift homes. The devastating landslide killed over 100 shantytown dwellers and waste pickers. The colossal dump had been serving Euphoria’s capital for over half a century before it collapsed under its own weight.